From the 26th of May, on the beautiful island of Islay, a unique celebration of Malt and Music will take place! This is the story of Rosslyn Chapel. From riches, to ruin, to national treasure, we look at how this mysterious Chapel has survived throughout the last 500 years. Forget Throwback Thursdays, here at Scotweb, we're doing Tartan Tuesdays! 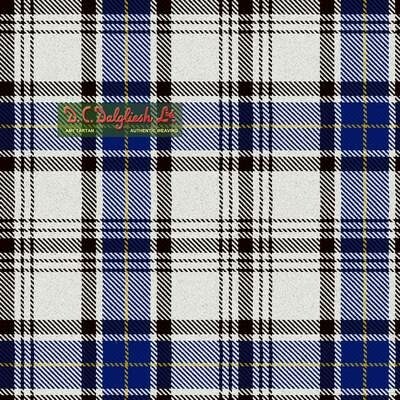 This week we look at the Hannay tartan and learn about the history of the clan. In this article we learn about the infamous Wild Haggis! Take a look for everything you need to know about this famous beast! Here at Scotweb, we're looking at Scottish myths, legends and folk tales. For this week's Folklore Friday, we look at The Kelpie. The Heilan Coo - Did you know...?